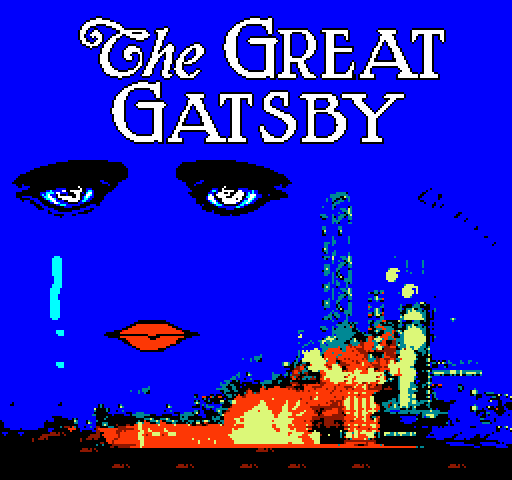 Yep, someone made a Great Gatsby NES game and it’s awesome. So yeah, maybe it doesn’t have Leonardo Dicaprio and cheap 3D effects or the subtle racism of the literary classic, but I mean it has retro graphics and sounds. That’s pretty cool, right? I imagine an ideal future where kids can play the video game of a classic book instead of reading the cliff notes or watching the movie. I mean, more people finding less reasons to read will probably make a dumber world for our future generations, but still. Anyway, you can play/download this for free off the game’s website here.